In this first book, we meet Lucy. She was the love of Jaxson's life. They had a baby girl, Mimi, and when Jaxson's hockey career was at its peak, he gave in to temptation and was not faithful to Lucy. Lucy and Mimi have been on their own for a while. And despite a rocky start, Lucy did an amazing job at raising Mimi. When Jaxson's career is finished, he comes home. But his career ending was not the only life change he had to make. With his life back on track, Jaxson wants to be a father to Mimi. It was fun to see Jaxson and Mimi's interactions. Learning to be a father is probably Jaxson's most challenging lifetime achievement. But in order for Jaxson to feel like his life is completely back on track, Jaxson also wants to win Lucy back. Watching Lucy and Jaxson figure out how to co-parent and learn whether or not they can trust each other again was, at times, a slow walk. There were funny times too, but mostly, this was a book about learning whether or not love conquers all. While this book was a sweet, second-chance romance, I was hoping it would move a little faster along. Also, there was a lot of talk about the business that Jaxson runs, but nothing really came to fruition. I do hope that Gabi gets a book of her own, as her interactions with Nolan were both intriguing and hilarious. 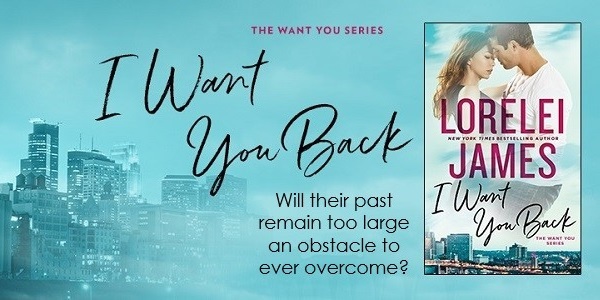 I Want You Back is a second-chance romance but not one like I’ve read before. Jax is a retired hockey star, working at co-parenting his 8-year-old daughter Mimi, and working in his family’s business empire. In the past, however, Jax was a cheater, an alcoholic, a barely present dad who made is ex Lucy’s life very difficult. Honestly, at the beginning I had no idea why Lucy would give Jax the time of day never mind a second chance. While the story does tell us about some of the bad when it comes to their past, it mostly focuses on the good. We get to see their first handful of dates and see how they fell in love and that gave me hope that maybe they could have that again. I confess I didn’t feel particularly connected to either Lucy or Jax when reading this but I was interested in seeing how Jax was going to redeem himself, which for me was the most interesting part of the story. I also really liked seeing Lucy and Jax dealing with issues of co-parenting Mimi and seeing them work hard to do the right thing. I Want You Back is a good story. It was easy to put down because I wasn’t completely emotionally engrossed in it, but it was also easy to pick the story back up because I was genuinely interested in the outcome. This gets a solid three stars from me. This is a really lovely second-chance romance. 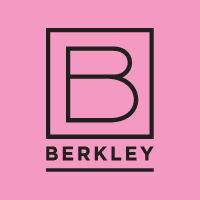 If you are fan of sports romance, then this is an interestingly different take on the famous player dealing with fame, its impact on his behaviour, and reinventing himself on retirement. And making reparations for errors previously made. Jaxson has a fabulous family, who have supported and helped him through some very difficult times. His brother Nolan, in particular, was there to give him the kick he needed to turn his life around. In all this, the person who suffered no end from his behaviour is Lucy, his one-time girlfriend and mother to his daughter, Mimi. As he now seeks to develop a relationship with Mimi, he has to face how he behaved towards Lucy, and how that may have effected her. Mimi ensures that this does not become overly dark, by being a fun child who deals well with the new situation she finds herself in, now that her dad is back in town. Lucy has a far more difficult time, but over time we see her come to terms with what happened, how it could be in the future, and admitting that she still loves him, even now. I loved the family aspects, the fairness, and the effort that he put into making things right. There was also plenty of ice time, although not at the level he had been used to! Cannot wait for the next installment. Lorelei James is the New York Times and USA Today bestselling author of the Need You Series and the Blacktop Cowboys® Series. Her books have won the Romantic Times Reviewers’ Choice Award, as well as the CAPA Award. 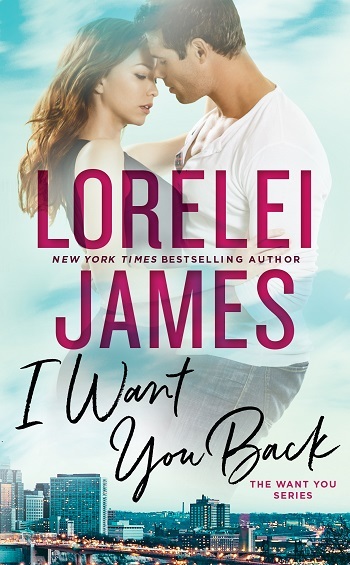 Reviewers on the Wicked Reads Review Team were provided a free copy of I Want You Back (Want You #1) by Lorelei James to read and review.